EmpowerLA requires Board members to take Funding Training (along with Ethics Training, covered separately) in order for a board member to be able to vote on finance related matters. Funding Training, also known as "Checking Account Training" is taken once. There is "General" training (the minimum required for voting eligibility), covering use of public funds. 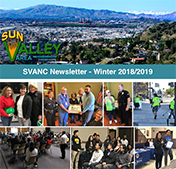 For those who may become a Treasurer, Second Signatory, Alternate Signatory, or Bank Card Holder, this requires a special "Full Treasurer's Training" that additionally includes information necessary to manage funds for a neighborhood council and to interact with the Finance website. Please contact us if you wish information on the extended (Treasurer's) training. Please note that these instructions and the training may seem more complicated at first than they really are. As long as you follow the basic information and principles given, it will make more sense as you gain experience in office. In other words, don't be overwhelmed by the amount of information given out all at once - it may take time to absorb. This training should be taken by candidates in advance, in anticipation of possible future board seating. The video and slideshow may also be viewed by anyone who has an interest in NC finance issues. 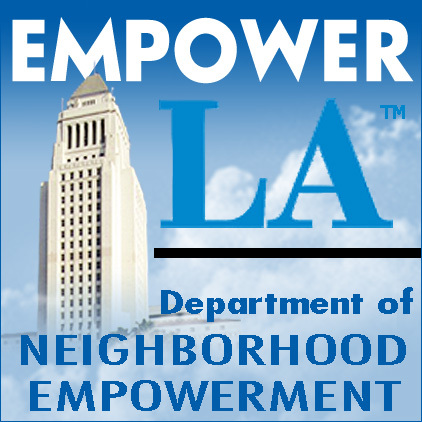 During election cycles EmpowerLA provides group training classes in conjunction with the City Attorney's office. In between election cycles, this training is provided online. All links on this page open in a new Tab or Window. (Adobe Flash required). This runs about 11 minutes.